Remember back earlier this offseason when I said the New York Yankees had set a new franchise record? It wasn’t a record you necessarily want to be remembered for, the team went an entire 162 game season without a single complete game from their pitching staff, and this other first to happen this season isn’t necessarily one either. For the first time in the history of these two franchises the New York Mets beat out the New York Yankees in television ratings. First time ever. Let that sink in because the New York Yankees have had some terrible teams. The New York Mets averaged 263,850 viewers per game this season on the SNY Network while the New York Yankees averaged just 218,000 viewers per game on the YES Network. Now one must keep in mind that the Comcast and YES Network breakup caused an estimated 900,000 homes to be without the YES Network this season but still, this is not a great sign for the future of the Yankees. 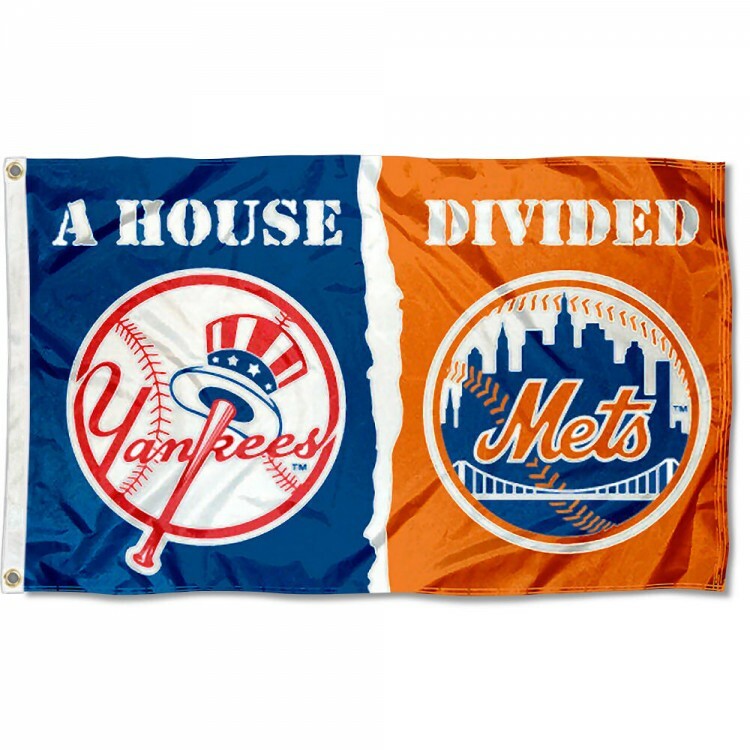 The Mets went to the World Series last year while making the postseason this year which helps but I guess people finally got tired of the same old, and I mean old literally and figuratively, team being thrown out there each and every day in Yankee-land. The youth movement should help but it goes to show you that Hal Steinbrenner is going to have to open his purse a little bit or this “first time ever” could become the norm.